Since the launch of NSD Update, we have been working hard behind the scenes to deliver brand-new, quality content to the LD community—and we are now delivering a tool bridging the gap between debaters and coaches in addition to judges and tournaments. NSD Exchange is a brand-new job board for the debate community, enabling individuals to offer and request coaching and judging services. 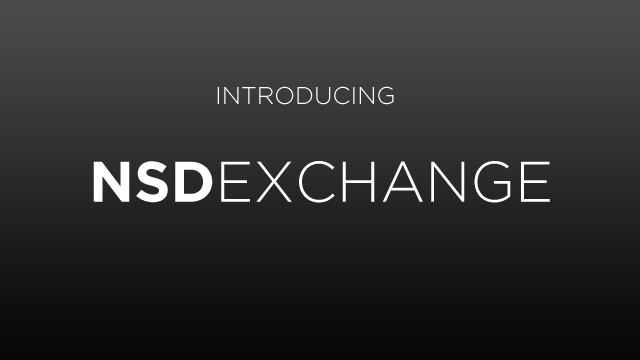 Using NSD Exchange is a straightforward process, and we hope that it becomes a new locus within the debate community for students, coaches, and tournament directors to fulfill their needs. Additionally, with the success of NSD Update’s live Twitter updates, we encourage our readers to subscribe to @NSD_Update‘s tweets for continued live coverage of tournaments across the nation. We would also like to open up the comments on this post for improvement suggestions for NSD Update. Feel free to contribute your ideas and suggestions.